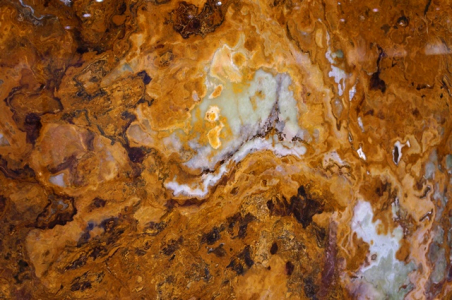 Classic Green onyx has a bright green cloudy background accompanied with caramel, dark brown and red colored veining. These slabs are an absolute accessory for visual interest. The possibilities are endless when they are used for feature walls, backsplashes, bars and offices. Adorn your place with nature?s amazing artwork through application of these slabs. Take a demo of these slabs at Cosmos Salt Lake City, UT facility and enjoy the one-of-its-kind backlit experience with Cosmos onyx products.